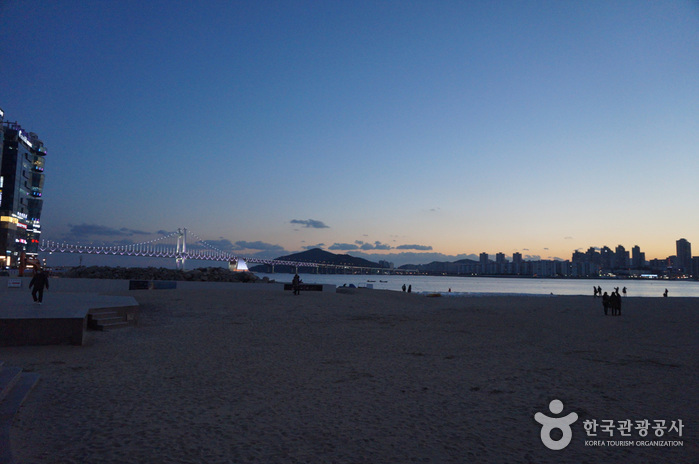 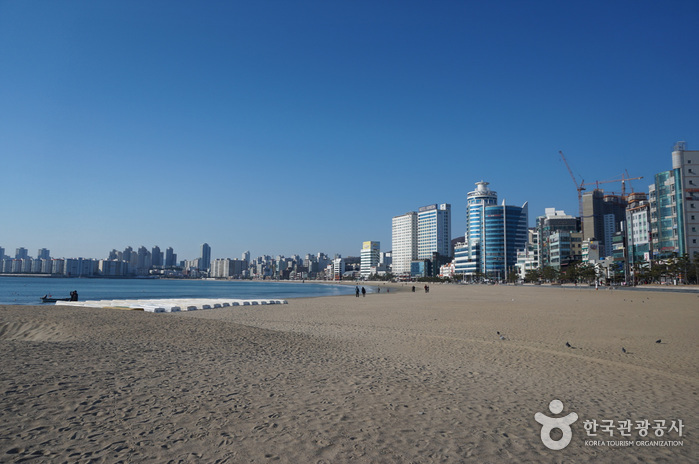 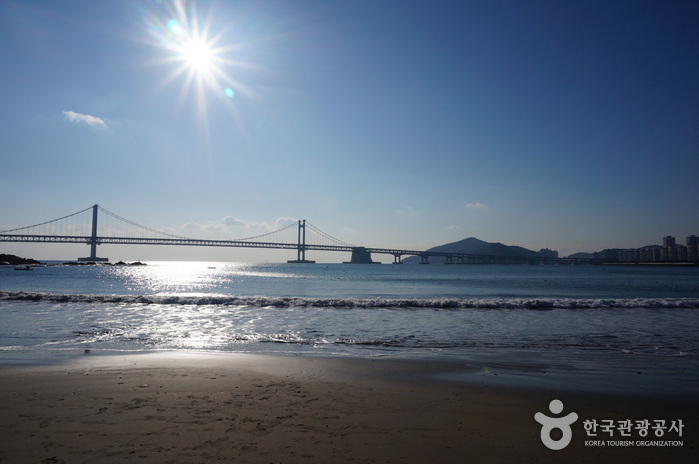 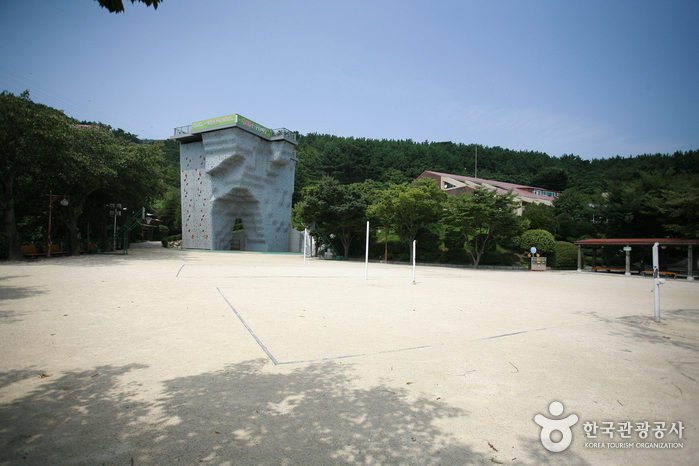 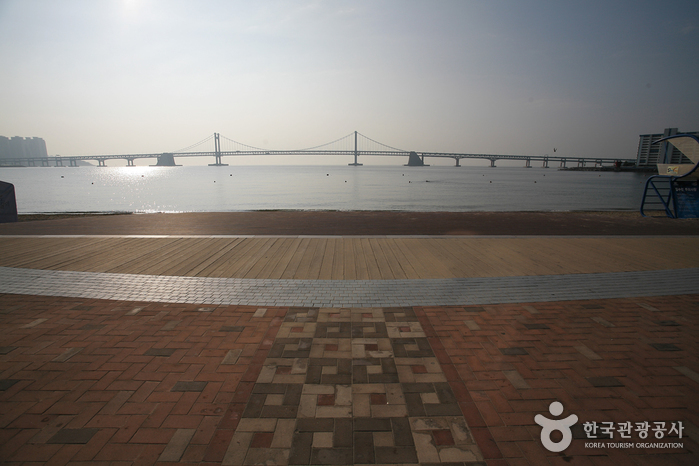 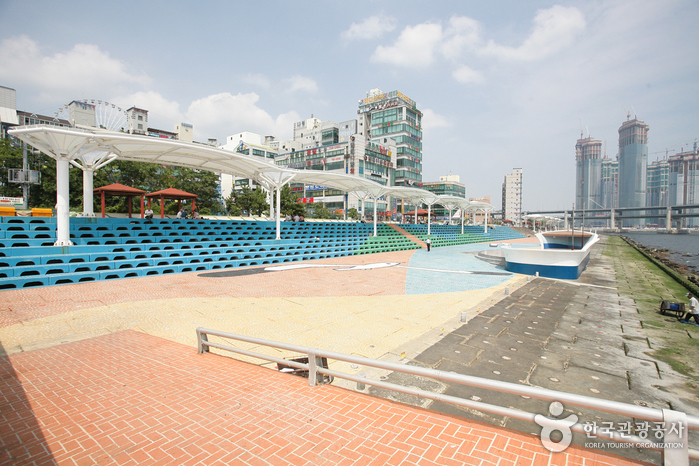 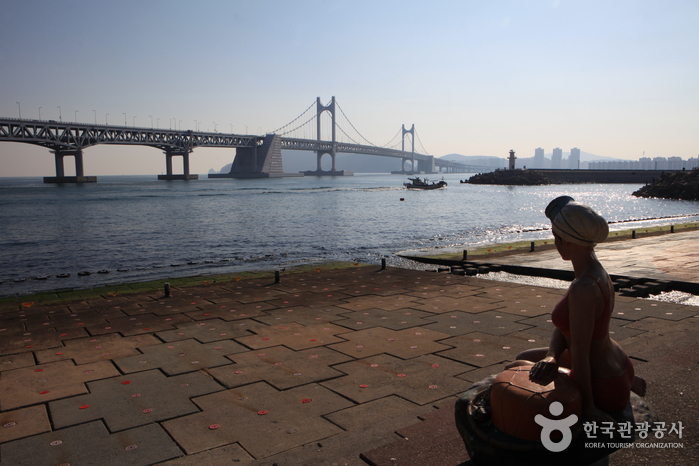 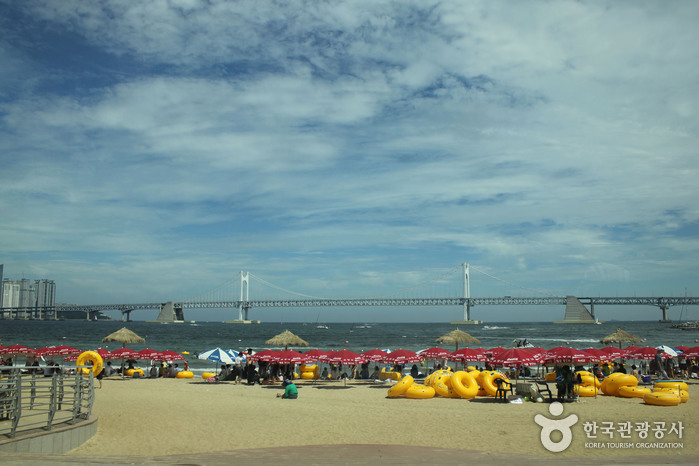 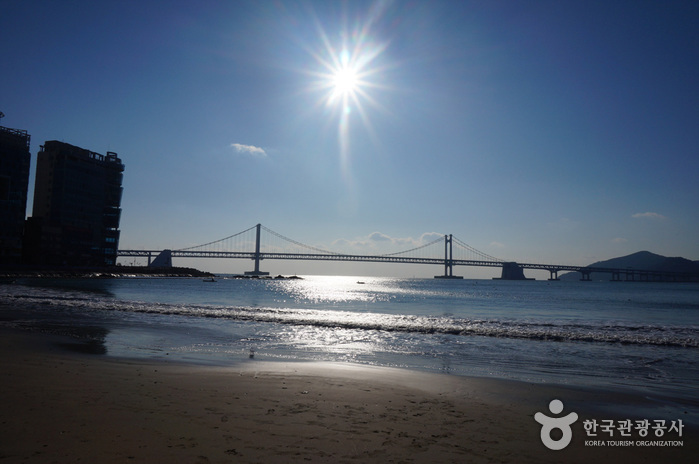 Gwangalli Beach is 1.4 km long, 25~110 m wide, and is famous for its fine sand. 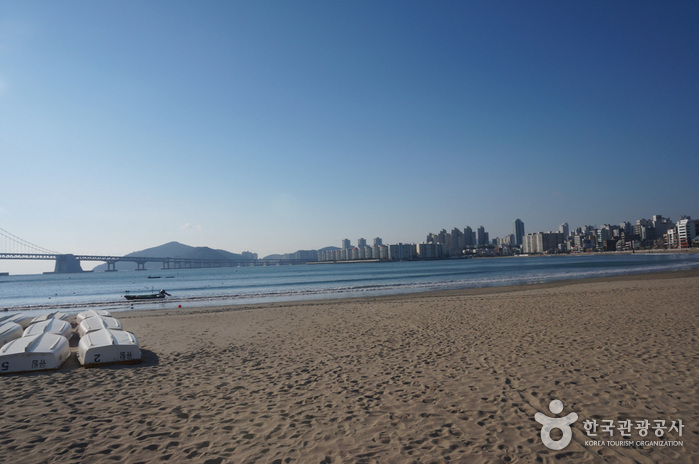 The area has undergone a water cleaning program, and as a result, the water of the beach is pristine, drawing many young tourists. 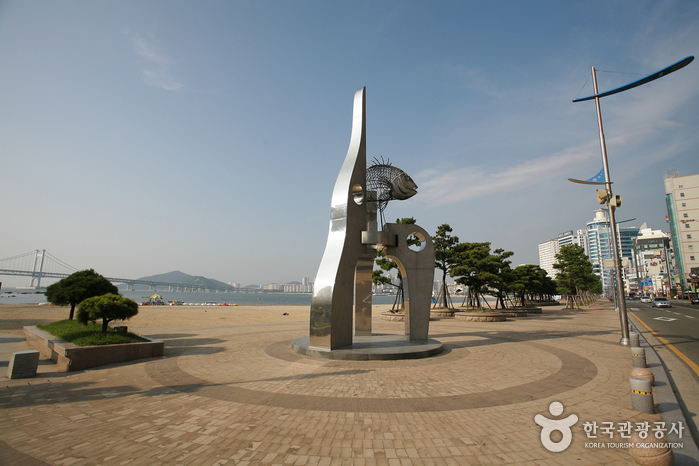 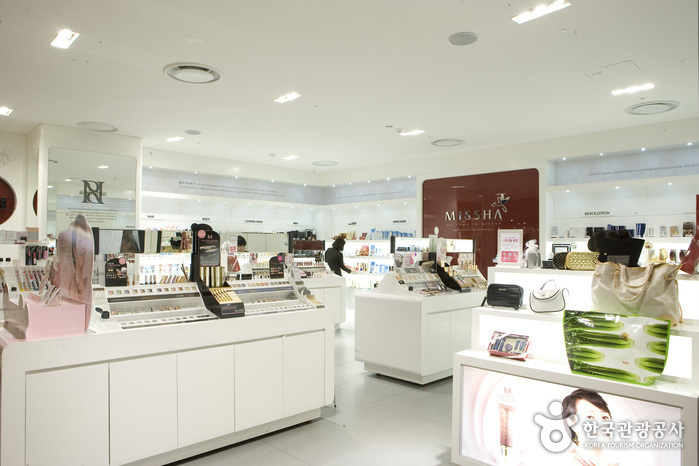 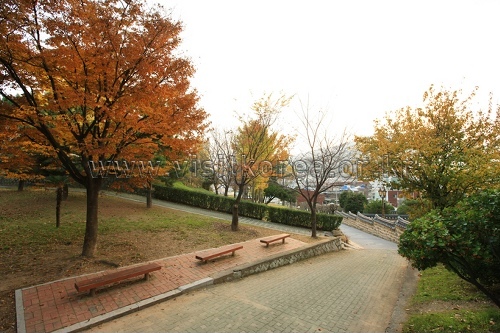 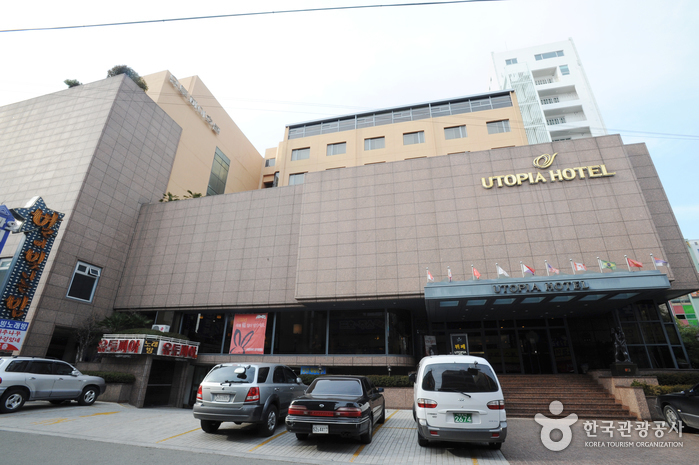 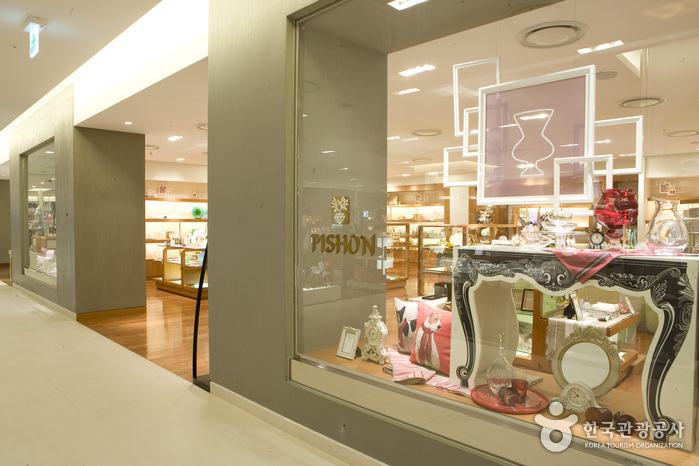 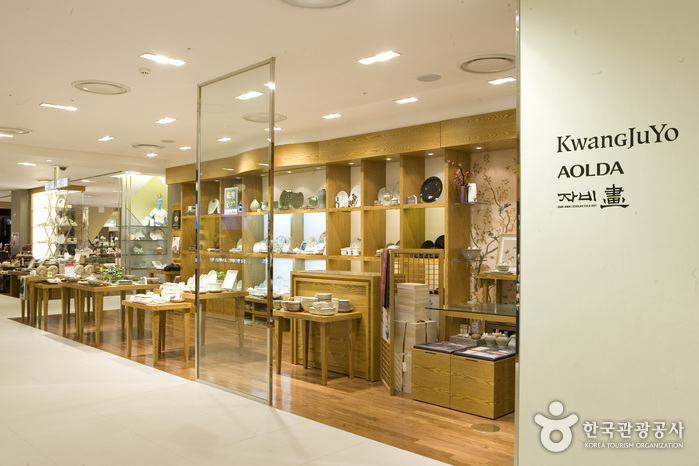 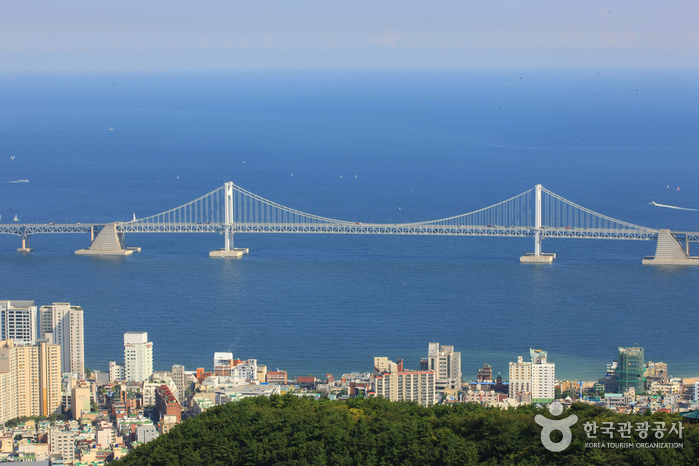 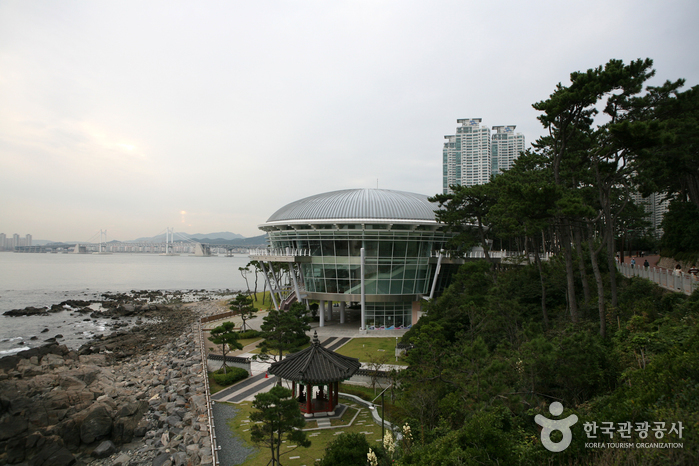 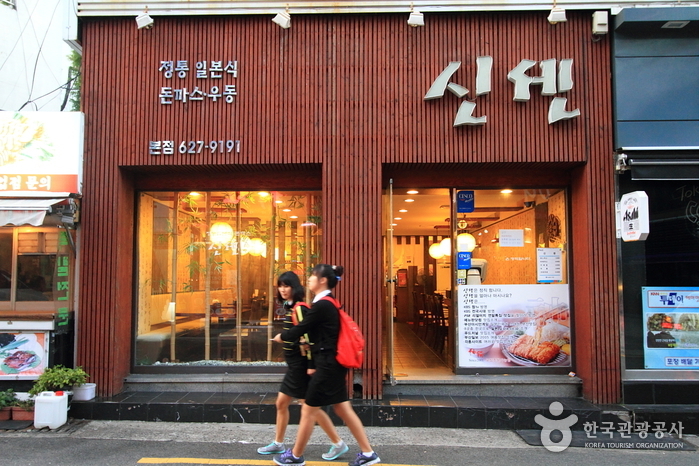 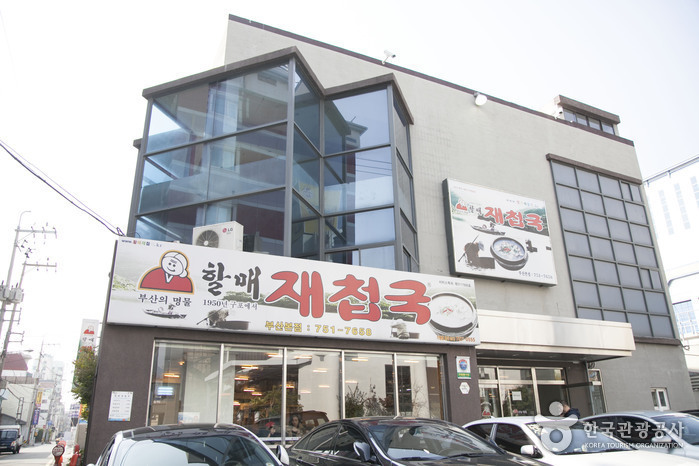 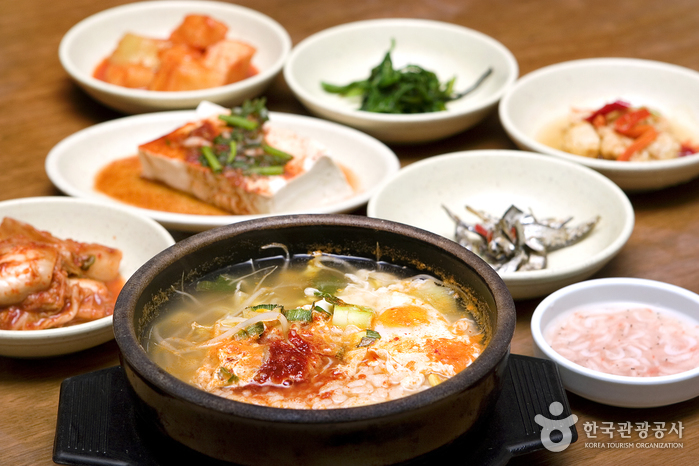 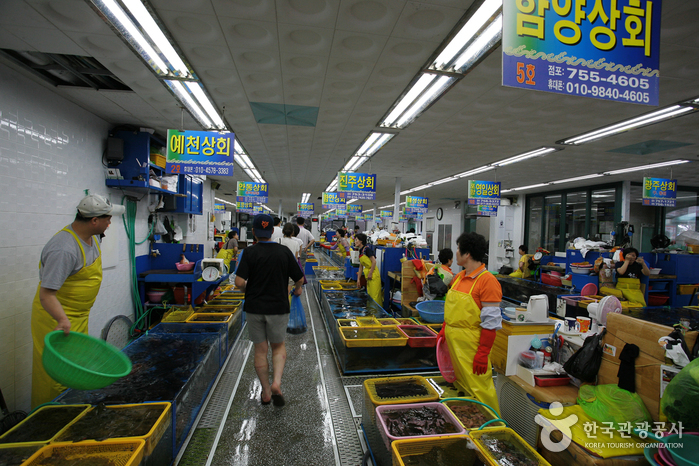 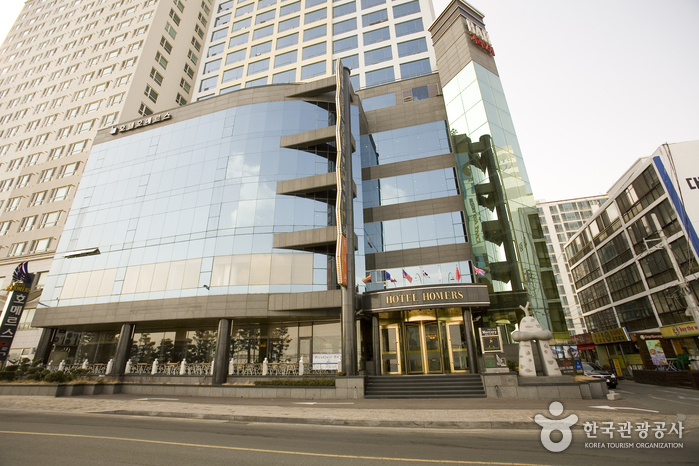 In addition to the beachfront, the Gwangalli area is filled with romantic restaurants and cafes, as well as stores selling famous fashion brands. 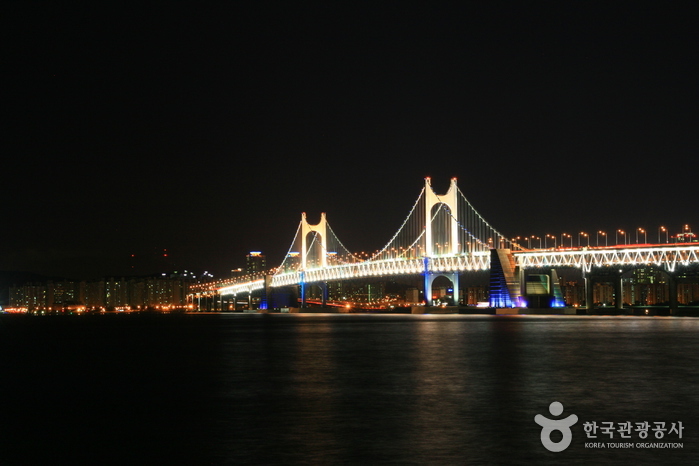 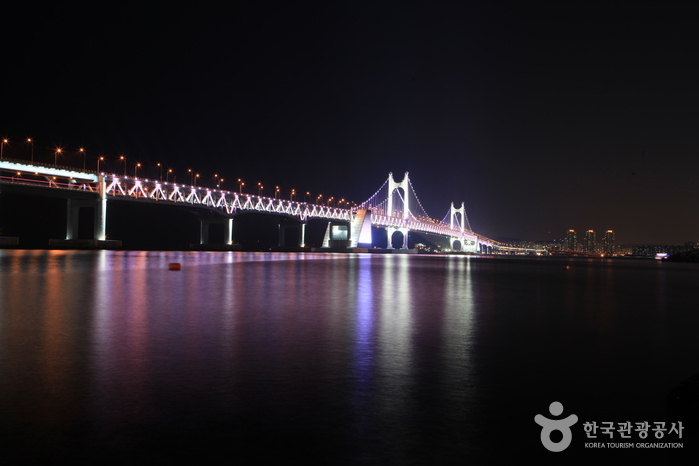 The area has plenty to offer, but many people come in the evening to take in the bright lights of Gwangandaegyo Bridge, stretching across the horizon. 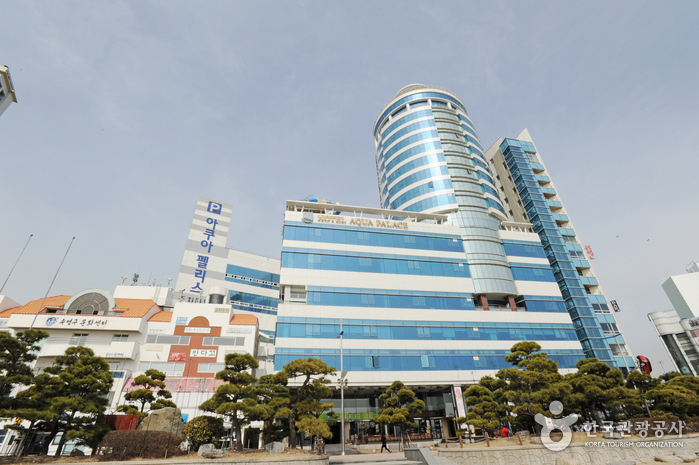 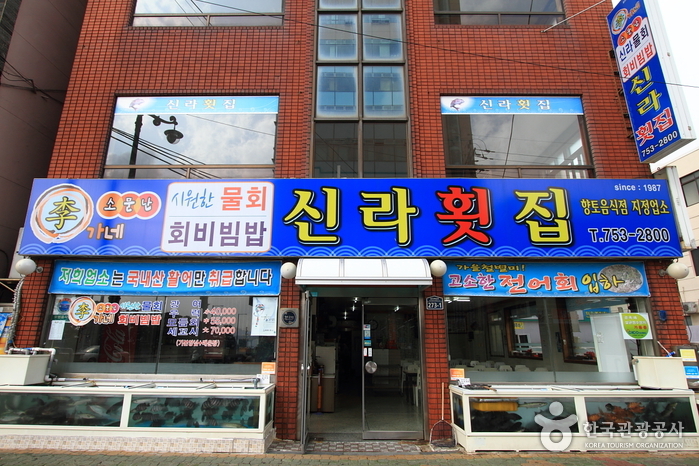 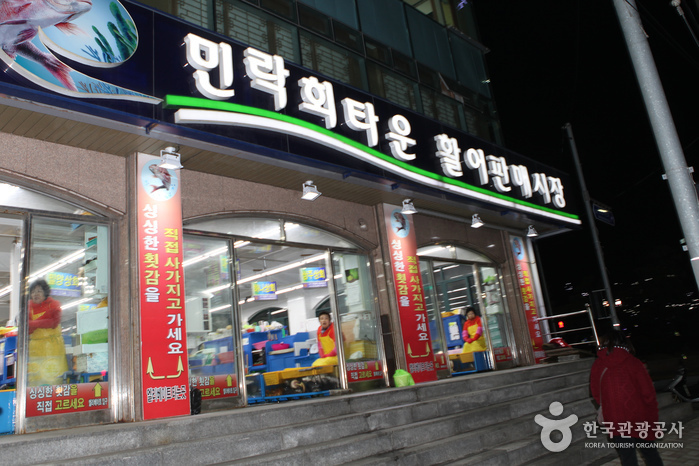 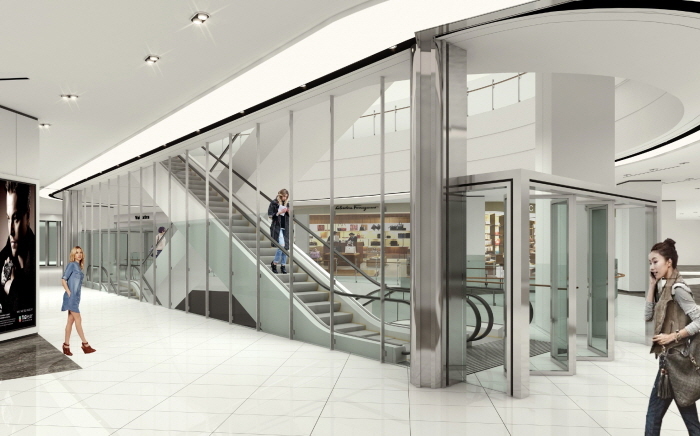 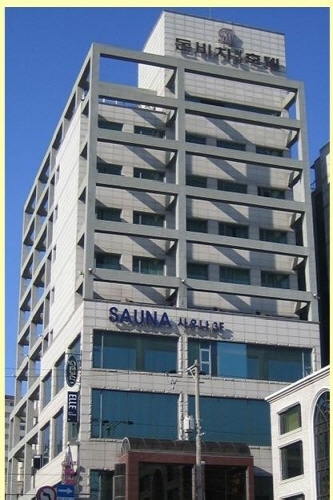 Take a bus from Gangnam Express Bus Terminal to Busan Bus Terminal. 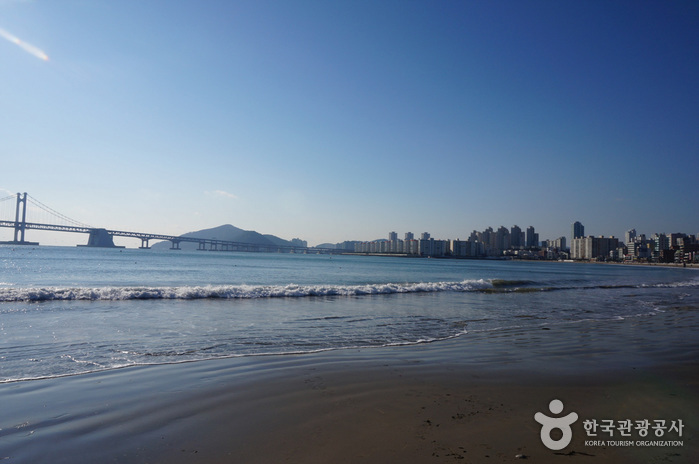 Take a train from Seoul Station to Busan Station. 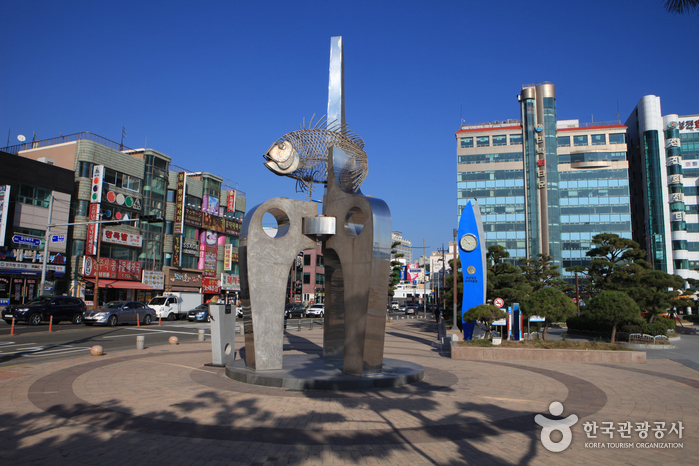 Get off at Gwangalli Beach Bus Stop.